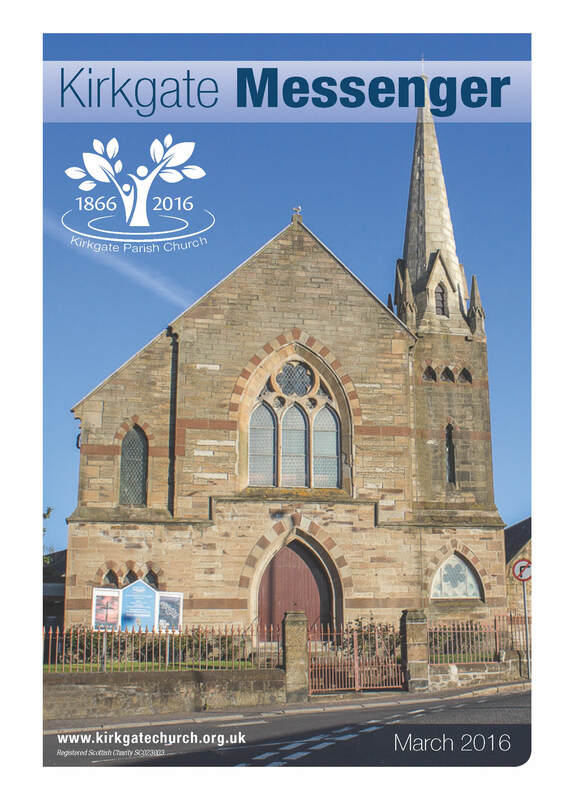 The February 2017 edition of the Kirkgate Messenger is available to view by clicking here. 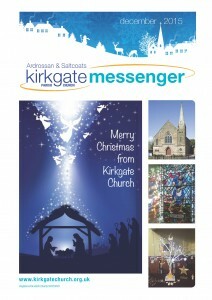 The December edition of the Kirkgate Messenger is available to view by clicking here. The September edition of the Kirkgate Messenger is available to view by clicking here. 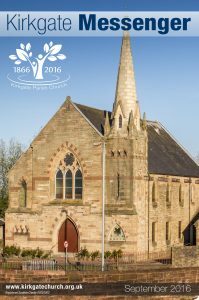 The June edition of the Kirkgate Messenger is available to view by clicking here. 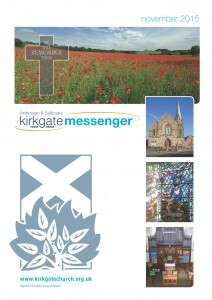 The May edition of the Kirkgate Messenger is available to view by clicking here. 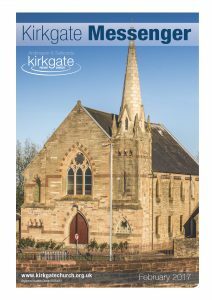 The March edition of the Kirkgate Messenger is available to view by clicking here. The February edition of the Kirkgate Messenger is available to view by clicking here. 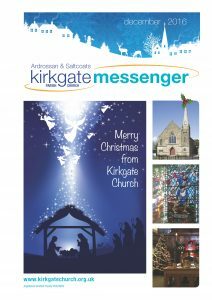 The November edition of the Kirkgate Messenger is available to view by clicking here.